We still have about one month to enjoy the hot summer weather, and in this post I would like to recommend five of the coolest places to the lovers of exclusive swimming pools. Any millionaire would look good on the side of the Neptune Pool, the outdoor swimming pool of Hearst Castle. The complex was built by William Randolph Hearst in the 1920s. In the case of bad weather, visitors can enjoy the equally amazing indoor pool of the castle. If you ever decide to visit downtown Boston, you will definitely stumble upon this very interesting building called the Liberty Hotel. It used to function as a prison in the mid-19th century, and has been renovated to become a hotel three years ago. In this architecturally very special building, the structure of the cells remains as it was 150 years ago, except for the decoration and the materials used. If you would like to stay one night in this luxury hotel, it would cost at least $320, with the elite suite having a nice price of $5500. Playing poker is tiresome. So why not chill out on the top of Singapore? The Marina Bay Sands Resort & Casino, opened in June 2010, consists of three 55-stories buldings, four levels of which are dedicated to gambling and card games. The facility, built from around $6 billion(! ), of course provides luxury accomodation in its 2560 suites. Virgin Reaches For The Stars - Are You Up For It? Have you ever dreamed of becoming an astronaut or had the feeling just to get out of this world (without using drugs)? Well, Virgin has an aswer for you. Virgin, known for having its hands in many industries, such as Virgin Music, Virgin Poker, Virgin Money, Virgin Racing (they have their own car in the F1, the main sponsor being Full Tilt Poker), Virgin Blue Airlines, now embarks on a new exploration into space with Virgin Galactic. Virgin Galactic has just recently released its first public space shuttle, given the extraordinary space exploration name ’SpaceShipTwo’. Passengers will not only be able to see Earth from a different perspective, but will also experience weightlessness at a cruising speed of 4200 kilometers per hour. The SpaceShipTwo has room for two pilots and a total of 6 passengers. There are a lot of serious and breathtaking hotels to select from in Paris, but there is only one that is a must-see for the wealthiest. The Hôtel Le Bristol is a stunningly elegant and prestigious French creation, currently being owned by the German Oetker family. It might be because of the German running of the hotel that everything seems to run perfectly and precisely. It seems like the word ‘mistake’ has been deleted from the vocabulary of the hotel staff. Residing beside the Élysée Palace, it is no wonder that the French Prime Minister Nicolas Sarkozy and his wife Carla Bruni are regular guests there. The style and architecture of the hotel resembles the velvet-like luxury, characteristic of the early 20th century. 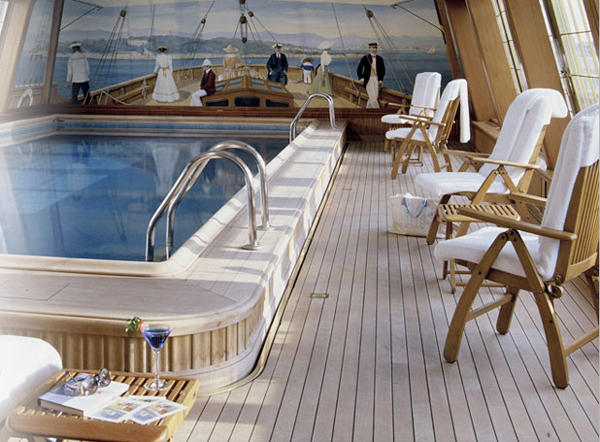 The wellness quarter within the hotel offers a state-of-the-art spa surrounded by the theme of a 19th century yacht which is carried through the furniture, floor and fresco to give us the feeling of being aboard a boat. If there is a place in the world that uses all the opportunities it gets, it would have to be Las Vegas. One thing that everyone surely knows about this city is that it is situated in the middle of the Nevada Desert and plays home to some of the world’s best casinos. Its isolation by the desert doesn’t mean it’s a city that is forgotten, being one of the most popular tourist attractions. 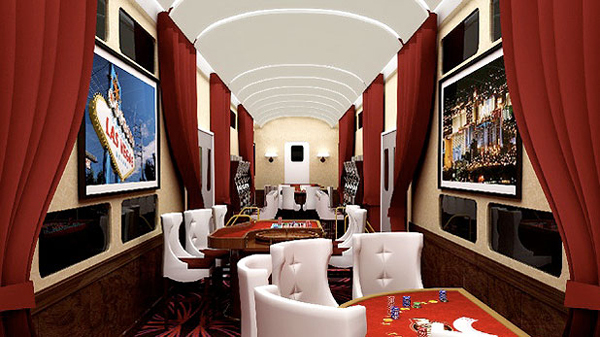 Bringing in millions of dollars from tourists each year, a new organization seeks to make the most of this by transporting tourists to the gallows of Las Vegas (home for the gambling yankees) in their new luxury train. The only difference between this and other schemes is that they’re trying to rob your wallets before you even make it to your destination. For those who enjoy Armani products being of fragrance to clothing, there is now a hotel to please your accessorized body. Armani Hotel, exclusively located in the Burj Khalifa Tower in Dubai, has just recently opened its doors to the public, with its ribbon being cut by Giorgio Armani himself, of course. The hotel must have taken a large portion of the company’s holdings to build, but they have great expectations on return. 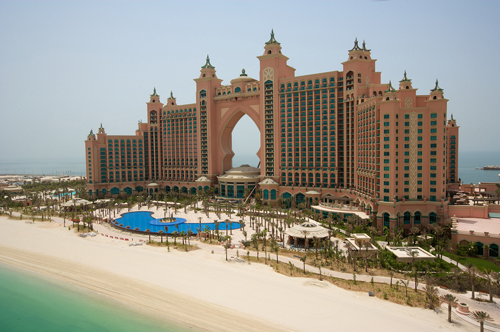 Unlike Las Vegas, the city of sin and lust, where anything can happen, Dubai has clamped down on tourists to abide by their strict Muslim rules. Just in recent times, these laws have come under the spotlight with hundreds of tourists striking trouble (and even jail sentences in several cases) because of their so-called improper behaviour. 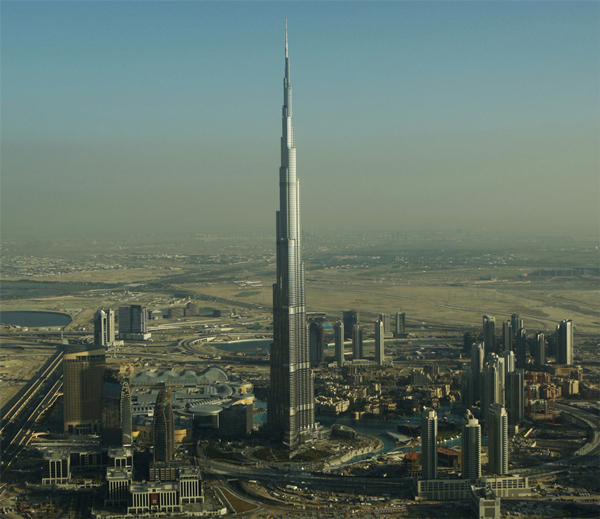 Recently published by the British Foreign Office was an article relating to the ’Dos and Don’ts’ when traveling to Dubai, to not only make the public aware, but also bring the ever uprising problems to a halt.